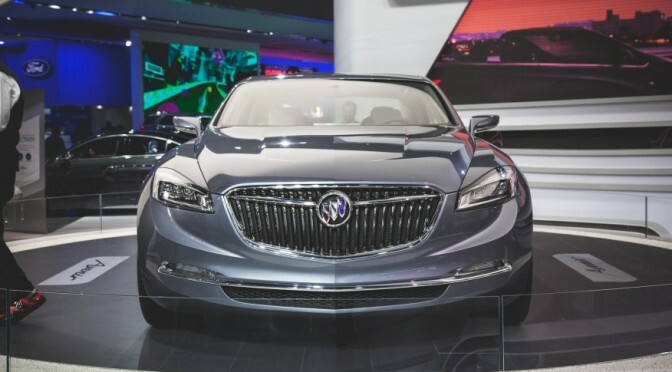 This concept version is the flashiest and most elegant vehicle that came from Buick in the last decade, since the previous models were mostly rebadged Opels. 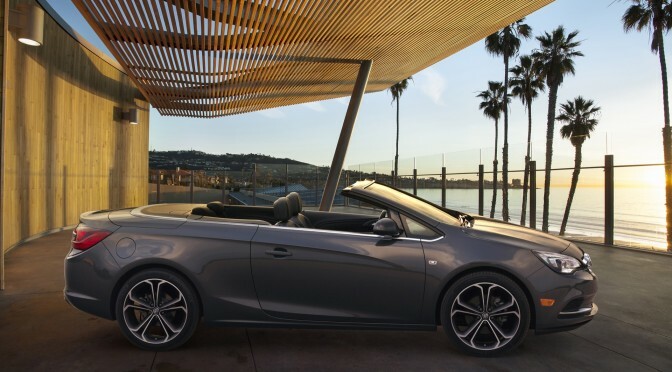 This is an attempt to establish Buick as the worldwide brand similar to Chevy and this concept comes with a lot of European influences although when it comes to platform it is being quite original and it doesn’t share it with any other vehicle from Buick or Opel range. There are more new stuff like rear wheel drive and new futuristic shape, as well as the strange name, that will only be the name of the concept, not production version. “Avenir” is the French word for future. First model of this vehicle was launched in 1973, and it was made to compete with Chevy Monte Carlo, Oldsmobile Cutlass Supreme and Pontiac Grand Prix on an aspiring luxury mid-size sedan market of seventies America. Until than this vehicle went through five different generations and one 5 year long pause in production. Today’s model is a Fifth generation vehicle and it was introduced in 2009 and it is based on Epsilon 2 platform. In Europe it is sold under the Opel insignia name, and it is also sold in China and some other world markets. 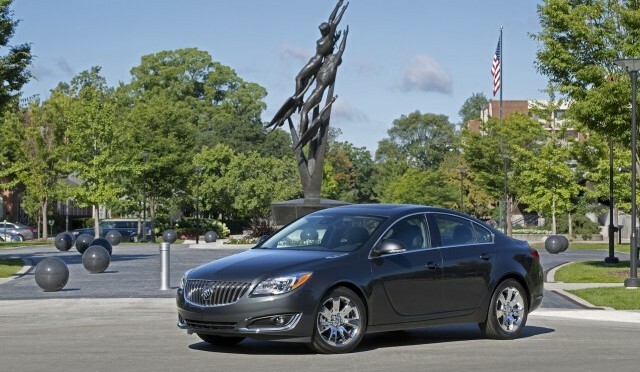 It is designed by Mark Adams and Malcom Ward and is assembled in China, United States and Germany (Opel Insignia). Current model came with new IntelliLink infotainment system, bigger touch screen display and turbocharged engines in all non-hybrid versions.